This will be my second year as a judge on the Awards panel. I am happily encouraging students, schools and teachers to take part in the competition this year. The awards promote the importance of human rights education. Students use any art medium to communicate the meaning and importance of a selected human right. 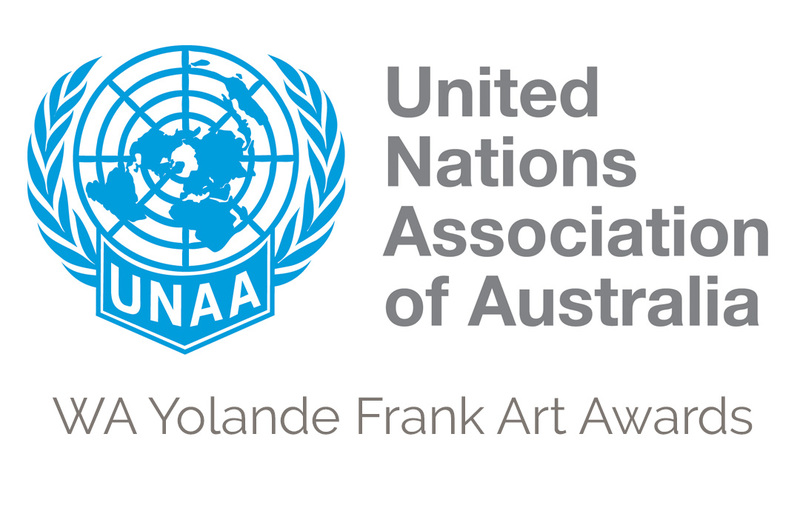 Visit the WA Yolande Frank Art Award page on the United Nations Association of Australia website for more.